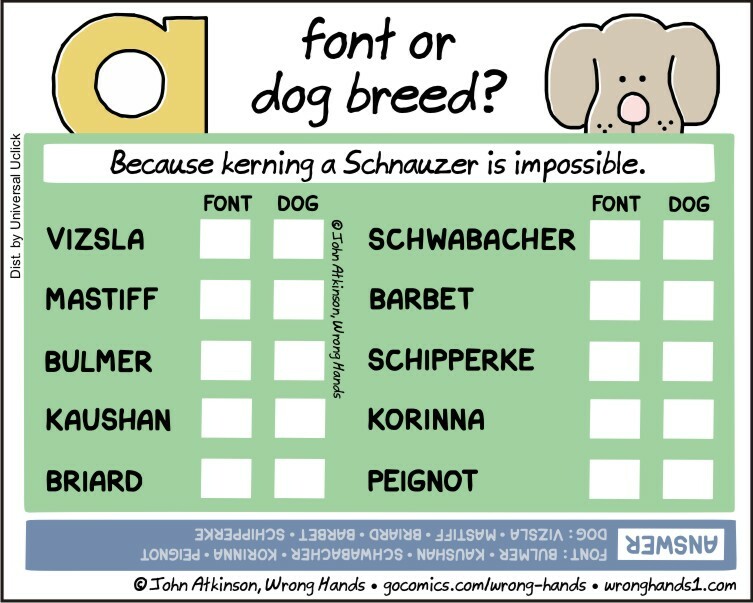 Always love some good font humour! Happy Friday – hope you are doing well. When does the book come out?